Wow has is been an amazing event with many amazing people from around the globe. I am VERY glad that I took the time and came to St Albans for this inaugural event. As with Day 1, there is just too much great information for me to adequately cover it in a blog post (or 10! ), so I will give you some highlights and lots of pictures. The good news is that sometime in the next few months you will be able to purchase access to a video of the entire event on LearnDataVault (then you will be really bummed about not having come in person). Dan and Sanjay figure with their schedules it will take a few months to produce a top quality video. The good news is we had professional videographers for all three days and they filmed every keynote and every talk. I will let you know when the video is ready. 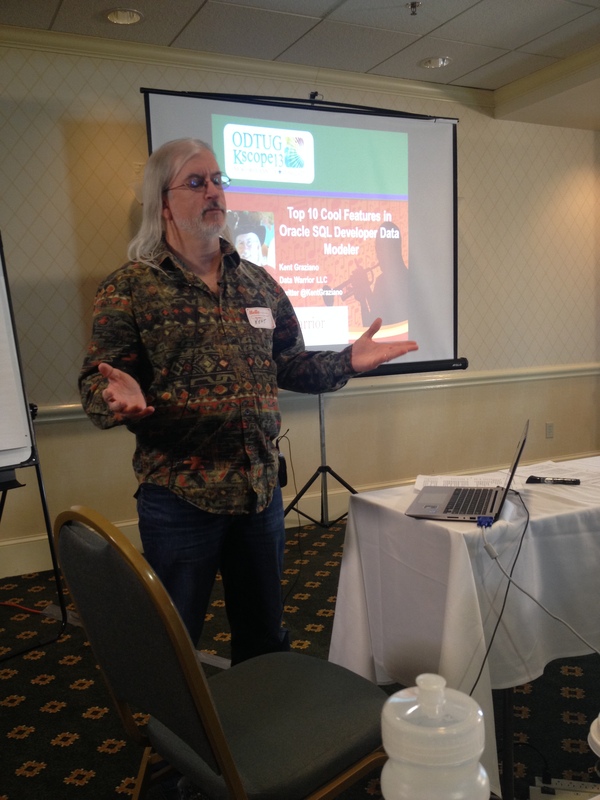 Due to popular demand, Dan actually changed the agenda and made the first session of Day 2 a detailed look at some of the more important aspects of Data Vault 2.0. This is material that he has not really written much about and is only available otherwise in his DV 2.0 bootcamp class. 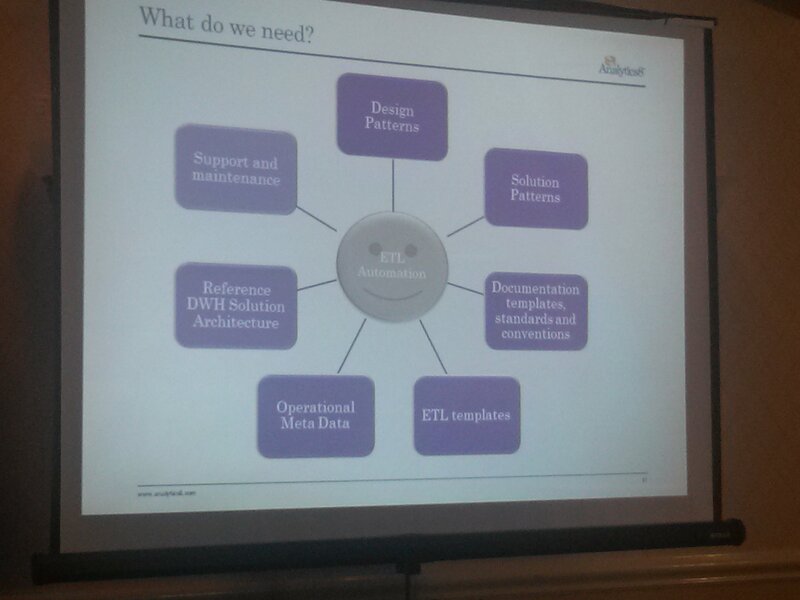 Here are some of the highlights (again to see even more details check #WWDVC on twitter). 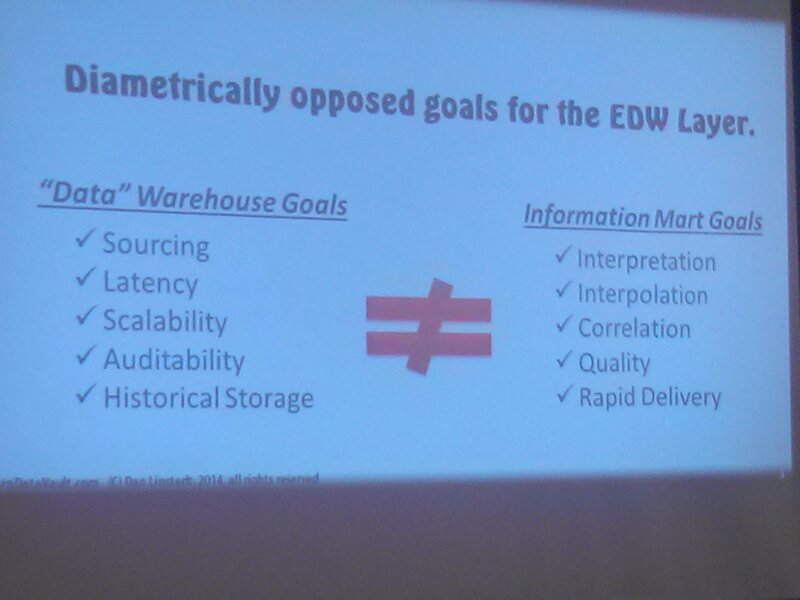 Opposing goals between DW storage and Mart presentation have led to many failed DW/BI projects. BTW – Dan would like to see us stop calling the reporting side “Data Marts” and start calling them “Information Marts”. 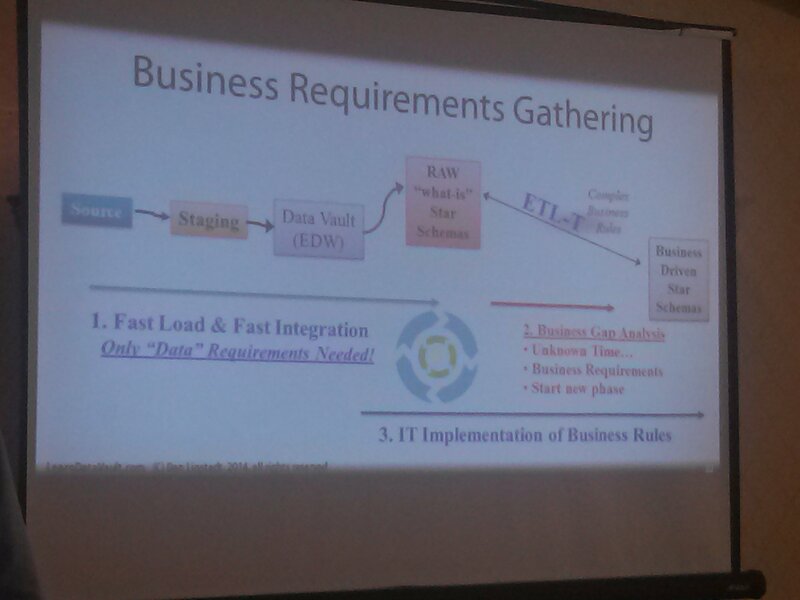 To be agile we have to stop mixing the raw data storage (EDW) with the reporting that has applied business rules. 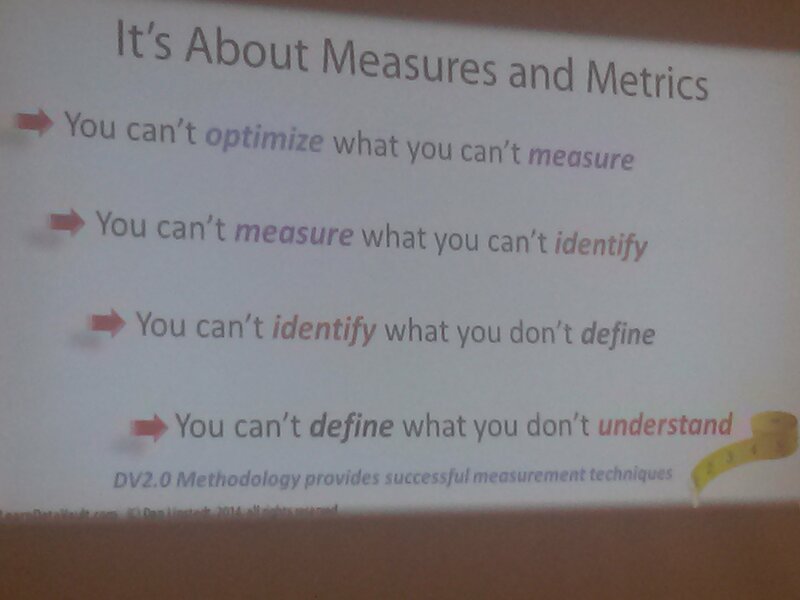 Dan went on a bit of a rant about the need to measure things. 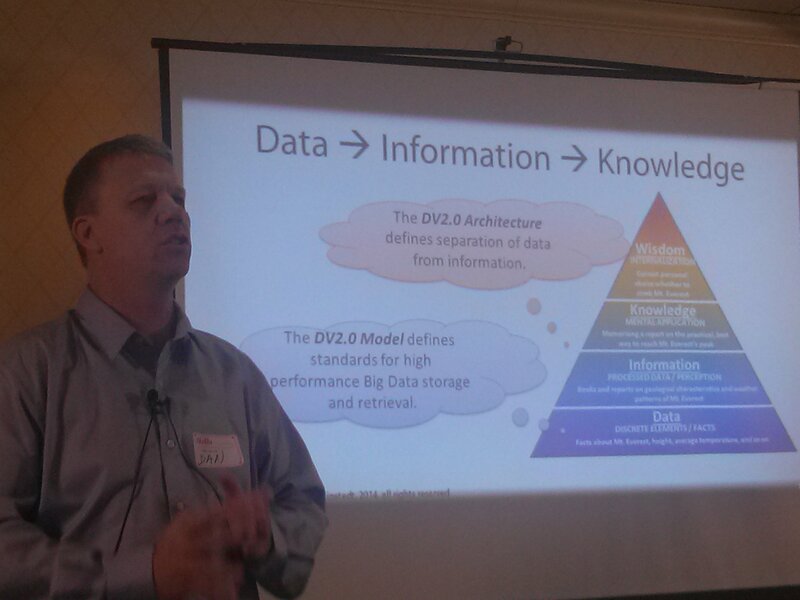 Then we had a discussion about DV 2.0 architecture and methodology and how it supports and fits into the knowledge pyramid. 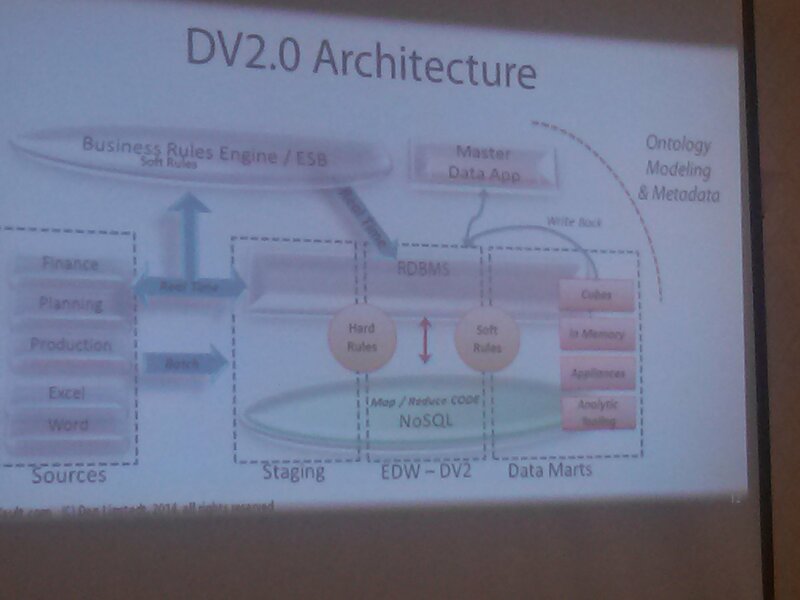 The some discussion about DV 2.0 agility backed up by a real user case study. 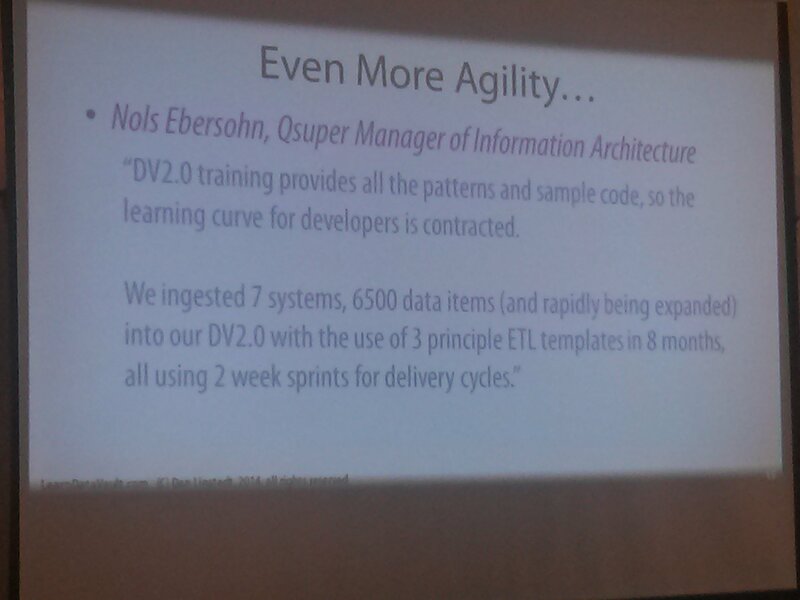 It sure was great to see real numbers on a DV 2.0 success story! So how did they do it? 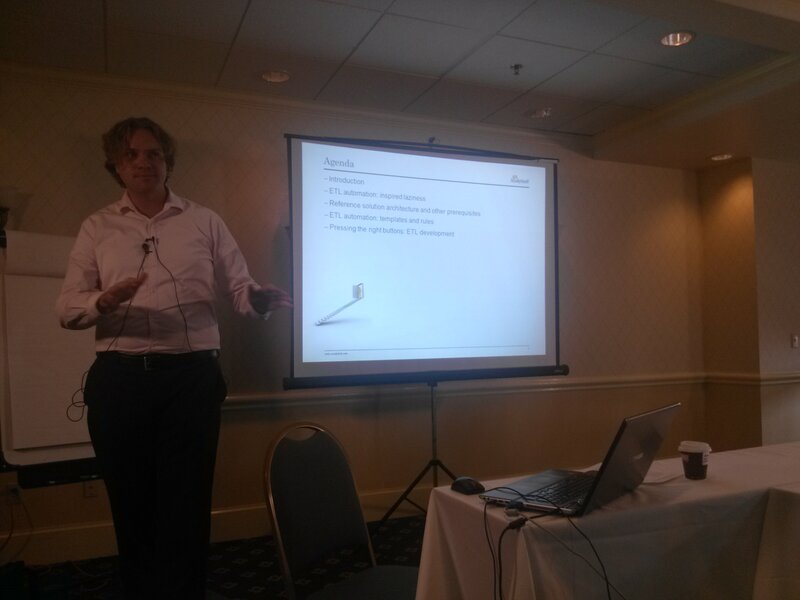 Dan then showed us his recommended approach to requirements gathering that helps the process become more agile. 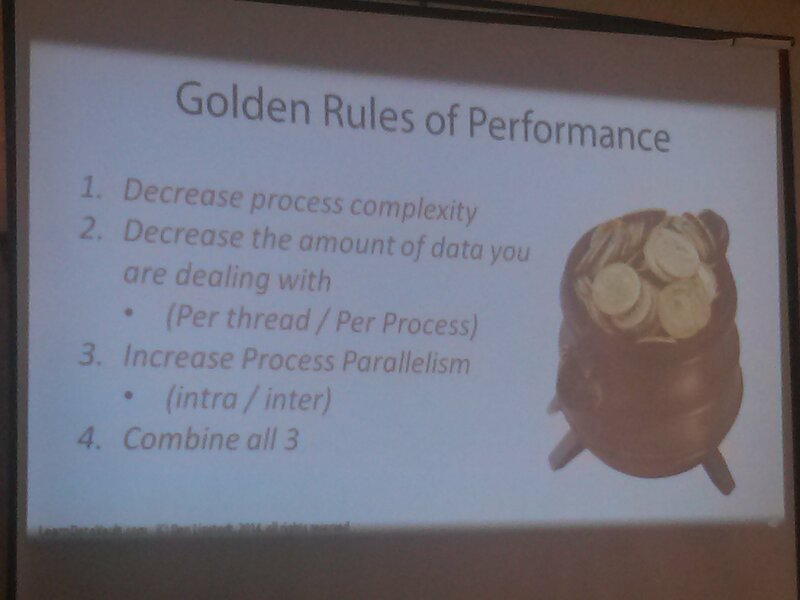 Then finally another rant about how to get better performance from our systems. 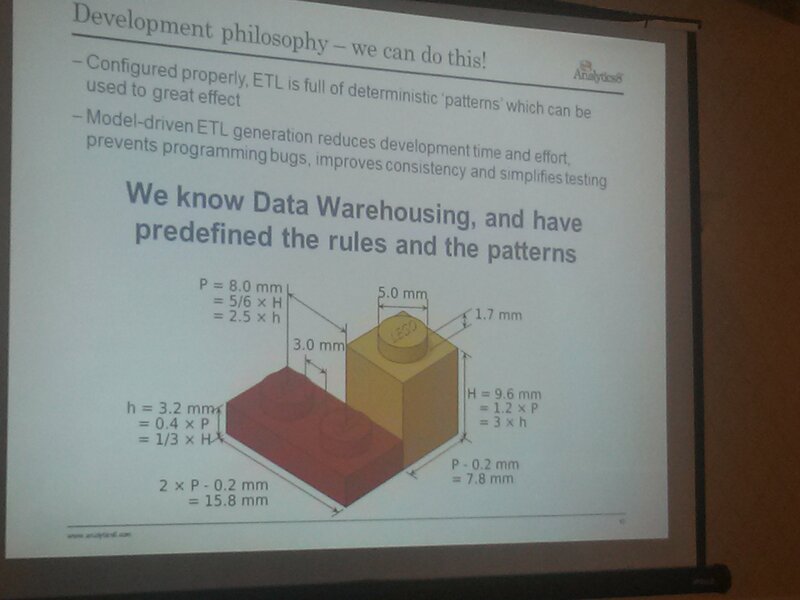 Roelant uses Lego as a great analogy for the patterns in Data Vault and why it is possible to auto-create ETL code. 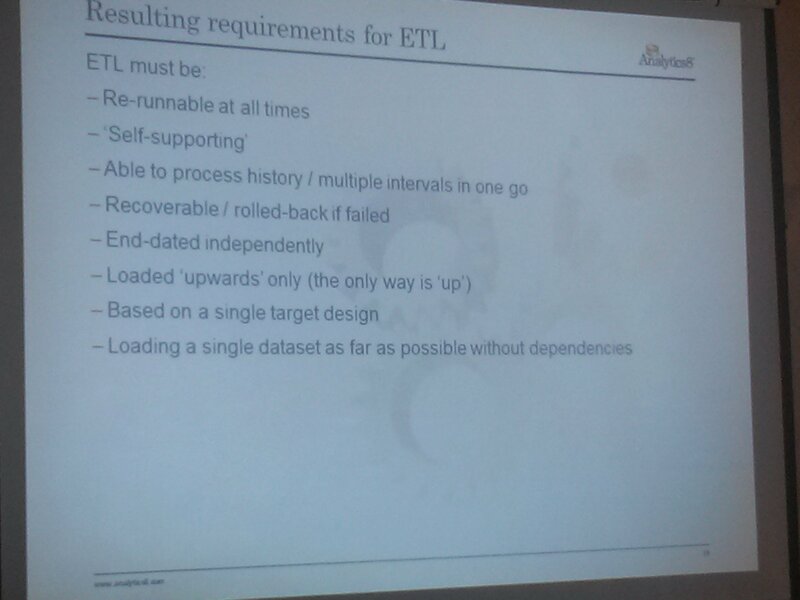 With all this in mind, Roelant has built a nice little kit to actually generate DV ETL code for his clients. Nice job! You can follow Roelant on twitter here. 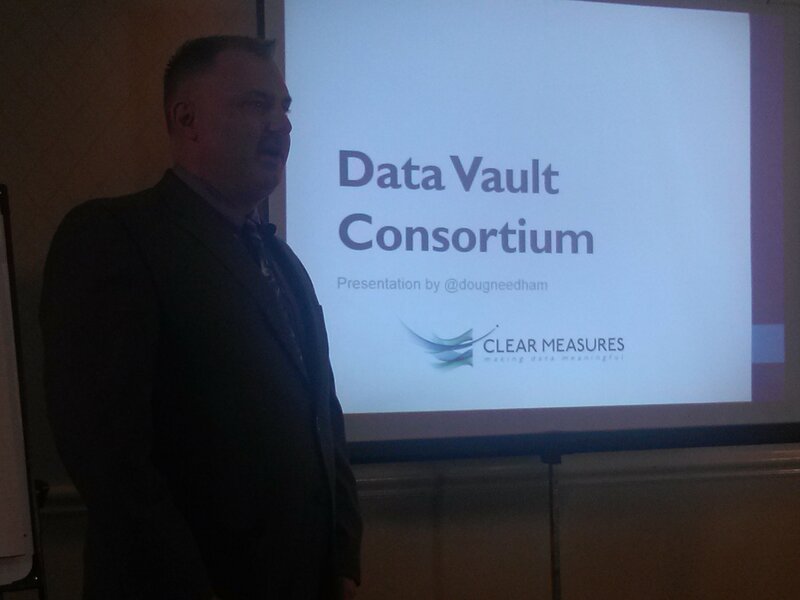 Doug Needham (ClearMeasure) blows our minds with Data Vault Math. 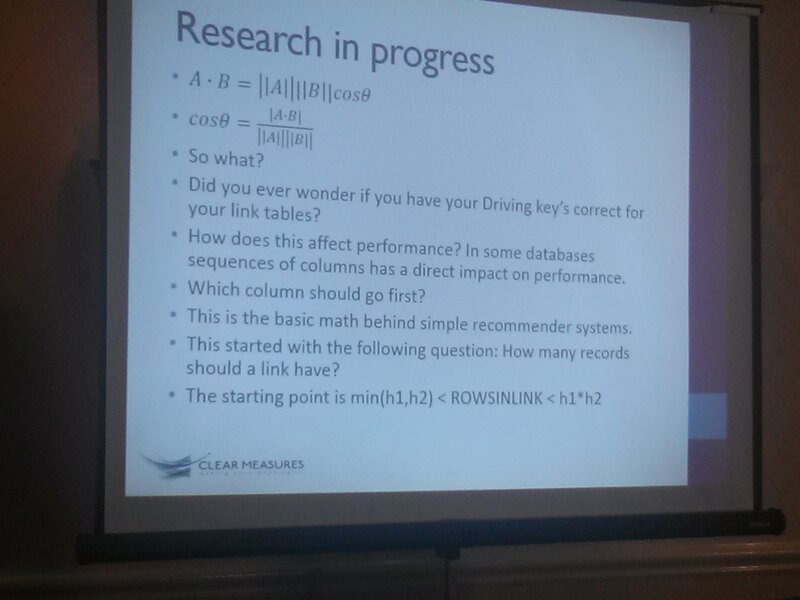 There were a ton of tweets about this session. 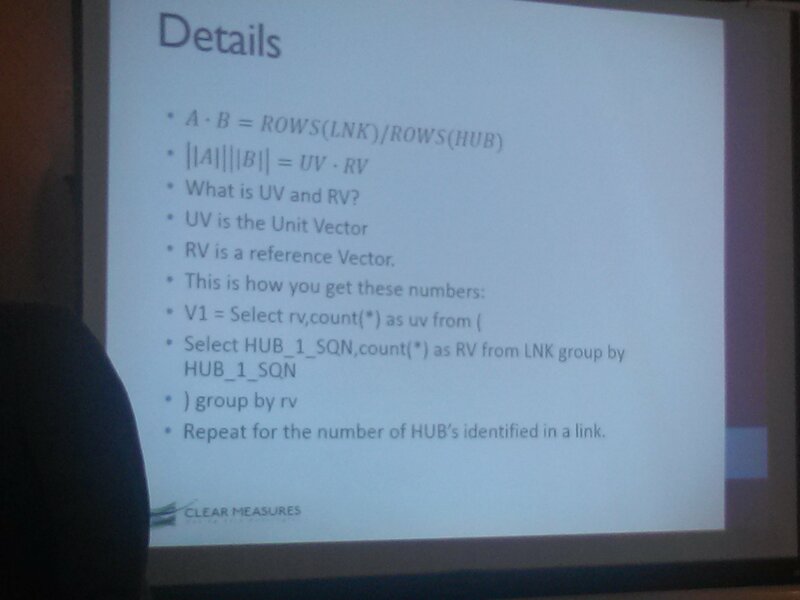 Doug has done some incredibly innovative work on using mathematics to determine the quality/completeness of a data vault model and some slick ways to validate that it has been loaded correctly. Lots of talk about graph theory and calculating edges ensued. More calculations from Doug – vector math! 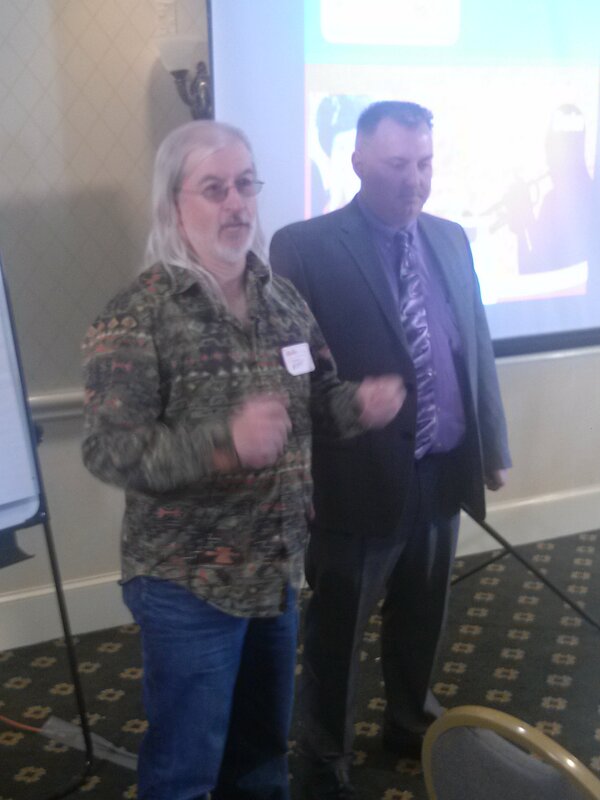 This is the first time I have met Doug, a former marine corp DBA. 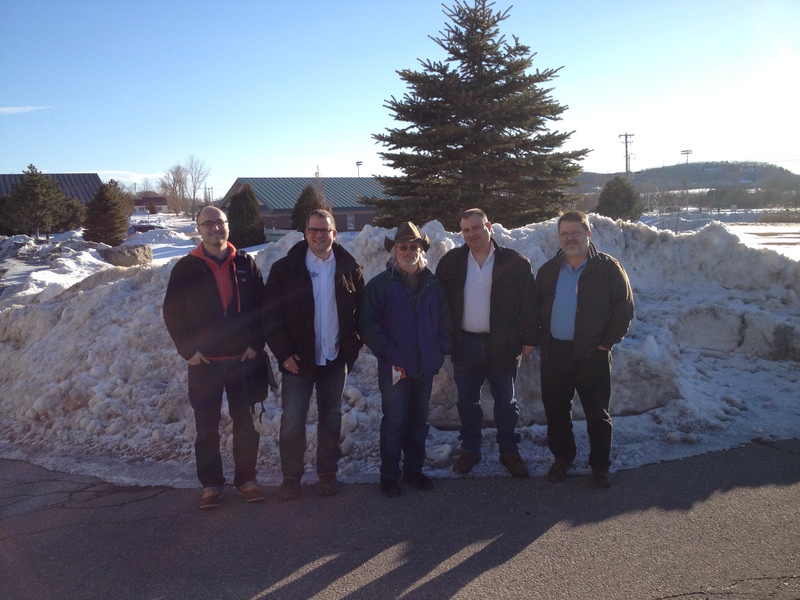 We have found we have a lot of experiences and thoughts in common, including a common client! He even grew up in Texas in the town where I now live! One of the great things about these event is the people you meet. I am glad to have met Doug. 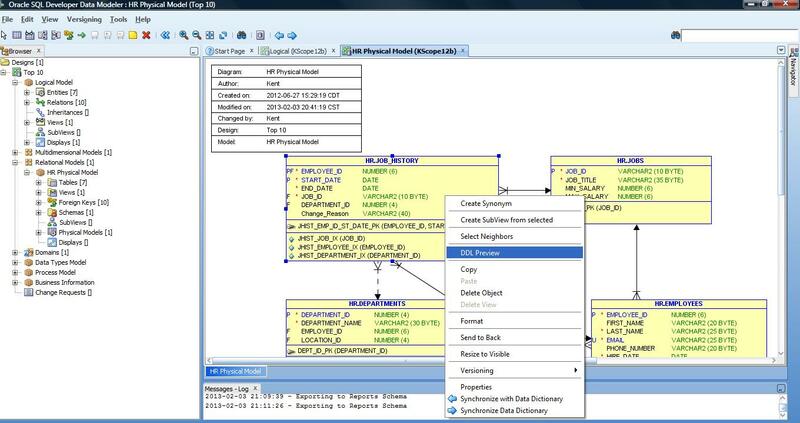 After a much needed brain break from Doug’s talk and some networking time, I got to take the floor again to show my favorite FREE data modeling tool. 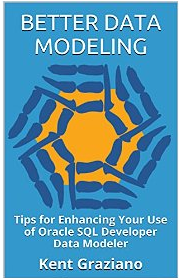 I did my usual top 10 type talk but with a slant towards how I leverage all those features to support a data vault modeling project. There were lots of good questions and interaction and lots of interest in how I have built virtual data marts on top of data vault warehouses. And that was it for Day 2. We all took a break then had a happy hour and dinner (with demo) sponsored by AnalytixDS. Good food and good fun! More to come on Day 3! Good to see you are still leading the way Kent. You inspire us so much. It was awesome, could not have done it well without so many great presenters. Thank you Kent!